With the amazing advancements that have been made in modern dentistry, metal amalgam fillings could be obsolete. Today's tooth-colored composites are safer, stronger, more attractive and more enduring alternatives to amalgam. Composite "white" fillings, made of composite resin, are used to restore teeth that have small cavities. They are called "white" fillings because of the natural, tooth color of the resin. Unlike inlays and onlays that are crafted in an outside lab, composite fillings can be made on-site and completed in only one office visit. Composed of hard plastic that bonds to the tooth, composites are more conservative restorations than metal, requiring far less drilling and loss of healthy tooth structure to prepare the tooth for repair. Most importantly, composites are safer for the teeth they're meant to protect. 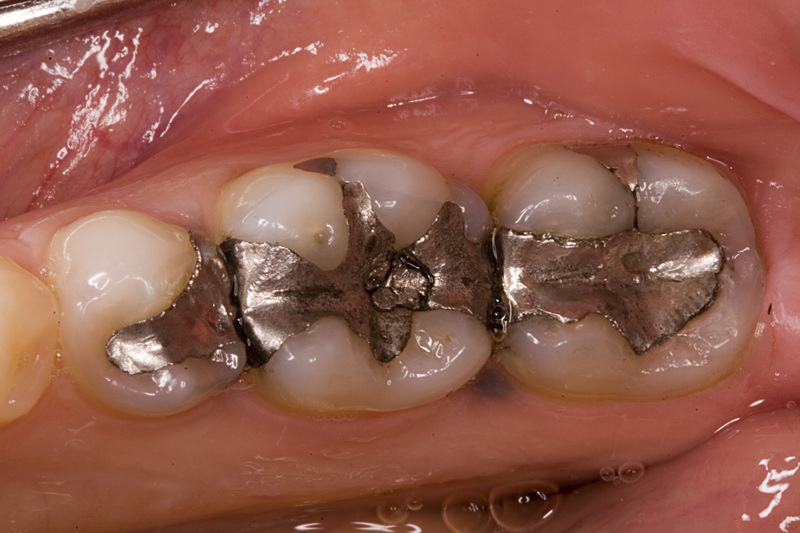 Metal amalgams expand and contract when exposed to heat and cold. This movement weakens the tooth wall and can cause fractures. It also allows bacteria to enter and cause decay. Amalgam also contains mercury, a toxic element. Current literature is unclear as to the amount of mercury that is released from amalgams and the long-term effects on health. 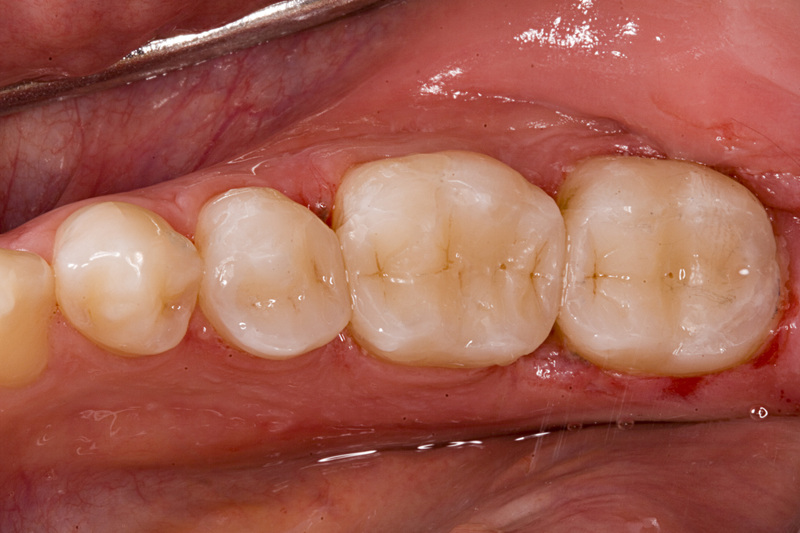 A composite "white" filling is used when the patient desires a natural-looking restoration. The composite filling material is made on-site and the procedure can be completed in only one office visit. Whether you have cavities and repairs that need to be made now or are looking to have old metal fillings replaced, we are ready to help your smile and dental health be the best that it can be.